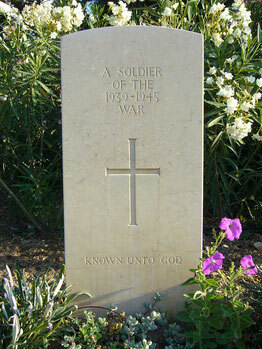 KIA Information: Known to have been killed and buried at Roman Chatholic Cemetery at Elden. KIA Information: Known to have been killed and buried at Elden. 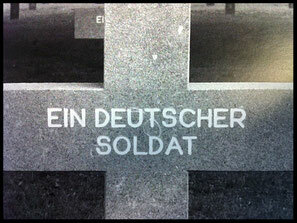 Believed to be buried at Ysselstein as Unknown soldier.